Last Friday’s Doctor Who Christmas special was a fascinating look at the contradictions of River Song. 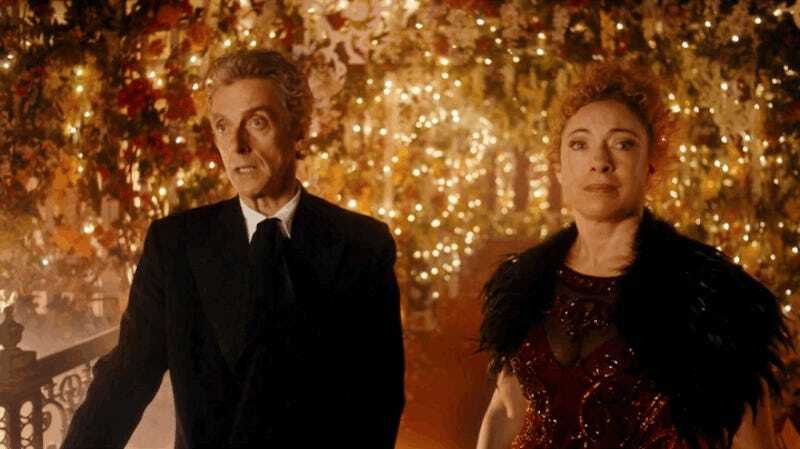 But it also gave her some much-needed closure, and her pairing with Peter Capaldi finally made the Doctor’s relationship with River feel like it had some weight. But it’s also true that seeing Capaldi’s Doctor with River Song, and seeing his acknowledgement of his feelings for her, goes a long, long way towards making that relationship more like what it always should have been.